First, a paean to Laurel & Hardy as the shining binary star of early Hollywood. I have fond memories going back to childhood of their short films, though they were much harder to come by on broadcast television than the ubiquitous Stooges. Laurel & Hardy were utter genius, and every time I think of them it still makes me smile. 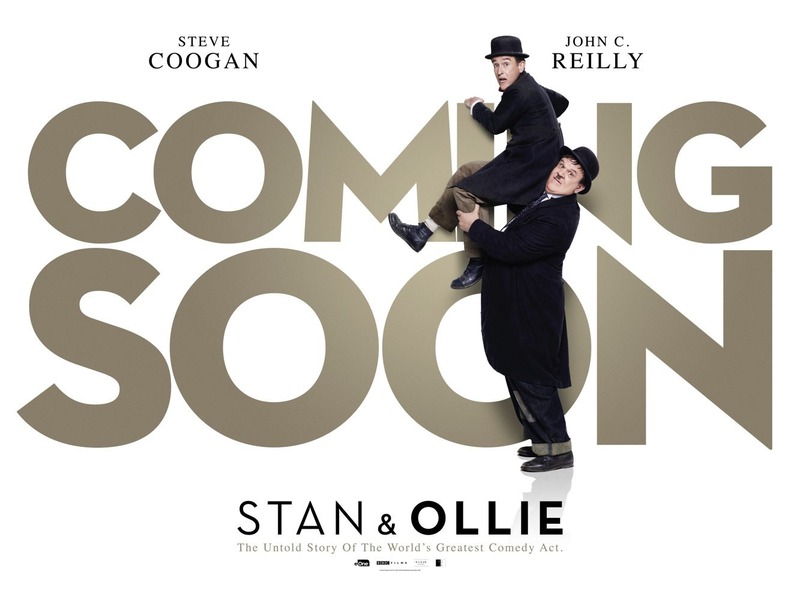 For Stan & Ollie to work, Coogan and Reilly had to nail Oliver Hardy & Stan Laurel. And — to the extent that it is knowable without consulting a scholar — they did. No easy task. UPDATE: Scratch that about 2019 setting off on the right left foot. Apparently Stan & Ollie is a 2018 film, which puts it in 5th place, behind Upgrade on the 2018 List. Never mind where and when it might have been released (see 2016 End Note). 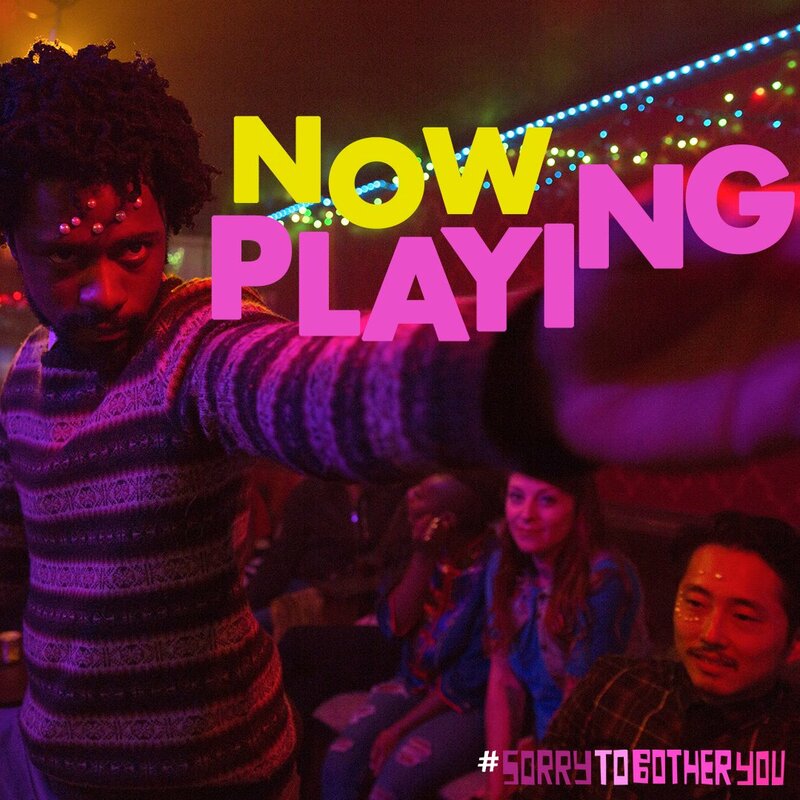 …a raucously funny film that has a knack for going right up to the edge of nastiness. WRONG! I was actually enjoying Game Night, if mildly, until the latter third or so when it bounced between implausibility and trite stupidity. Lesser critics describe it as edgy; they haven’t any idea what true edginess is. Early parts of Brigsby Bear looked like a badly-executed, very narrow corollary to Room — and I was thinking it headed for contention as worst of the year. Soon enough, however, Brigsby Bear turns into a sweetly endearing and entertaining film. 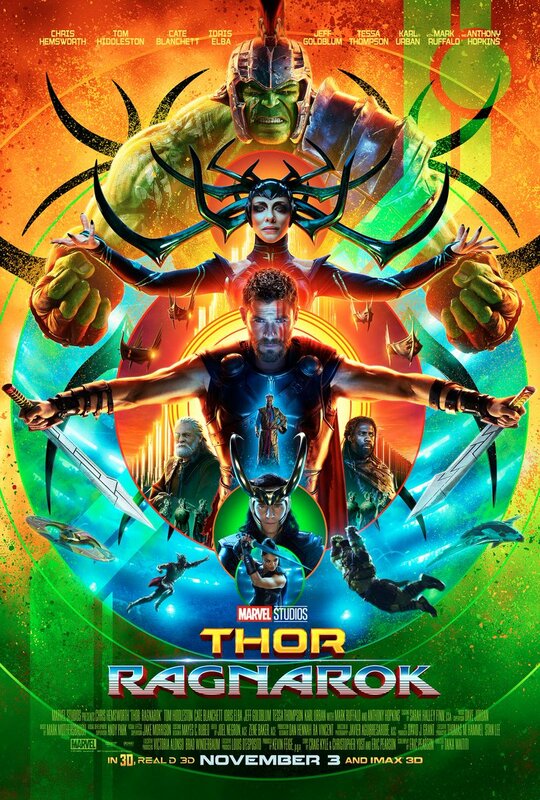 There’s still too much suspension of belief required, but the movie doesn’t let you dwell on it — which is the same that could be said about the missing titles. 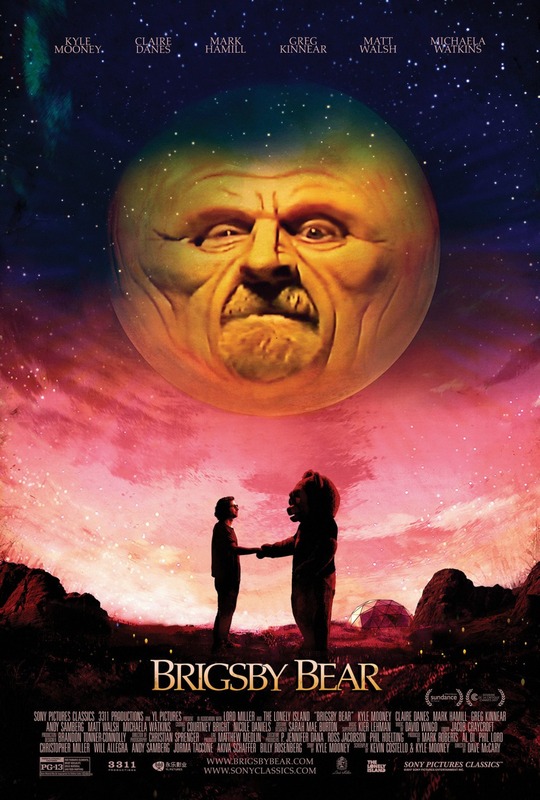 Brigsby Bear was yet another barely-shown yet marketed film. In this case, it wasn’t a whole lot to miss — but that’s beside the point. This will be the last one before my 2017 list; the remaining two are A Cure for Wellness and The Blackcoat’s Daughter. I’ll let you know if I ever get round to watching those. I liked these very good veteran actors, especially Steve Carell. But the story was way too thin, without enough of anything else to make up the difference. Good intentions only go so far. Titles MIA for no good reason drag on the first 30 minutes of a movie that needs all the help it can get. For this I blame Amazon. So… Another fail by Linklater, but the endearing performances keep Last Flag Flying afloat at 5/10. PS The director apparently has no direct familial relation to David Lynch.